You are here: Home / Home / FREE STUFF! Lots of great traditional and classical music links for you to listen to and enjoy! Free Products every time you buy! 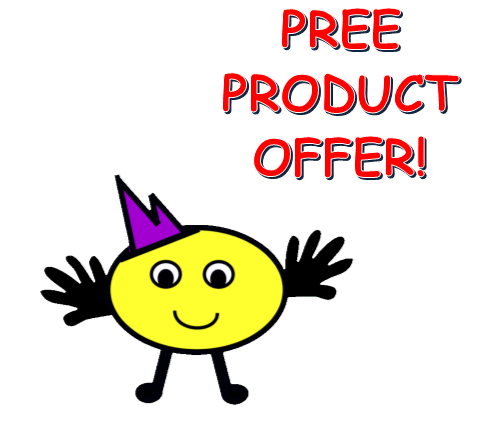 A full-priced product from our store – absolutely free! A different product every Friday!